Add this to the news about major changes in the Lucerne Festival leadership, including the announcement that Riccardo Chailly is taking on the role left behind by Claudio Abbado heading the LF Ochestra. 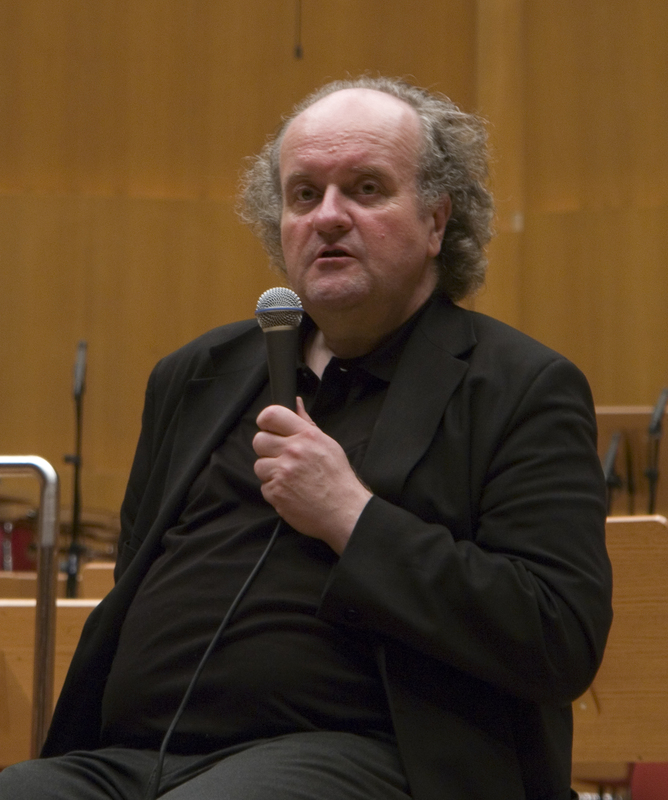 The Festival’s other big pillar, the Lucerne Festival Academy, will now be helmed by the eminent composer Wolfgang Rihm, with his younger peer Matthias Pintscher at his side as Principal Conductor. “For young artists it can be tremendously enlightening to work with composers from their own time. It often happens that misleading, myopic views that are commonplace impede access to the reality of a score. Conversely, an encounter with praxis is often essentially more important for young composers than yet another turn of the artificial screw. For imagination also arises from knowledge of the technical conditions for realizing a score. And so this is what we expect from an Academy: that cultural spheres of knowledge and skill will be brought into mutual contact, shaping and enhancing each other in terms of the potential for understanding and realization. A musical text requires a performance that makes it a reality. Yet this is a form of prefigured understanding. Academy is dialogue!